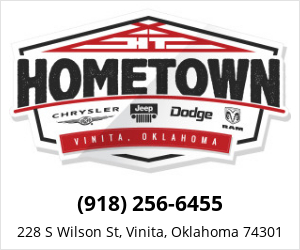 Hometown Dodge, Chrysler, Jeep and Ram is a locally owned dealership with deep roots in our community. 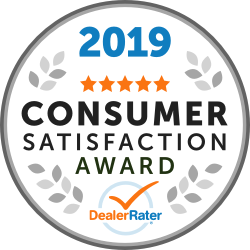 We pride ourselves on offering new and used vehicles at current market based prices with a strong focus on customer service before, during and after the sale. We want your vehicle even if you don’t buy from us!! Hometown can offer the top dollar for your trade, just ask us!! Customer service and respect is at the core of our business. This was my first time using the service center. Had an issue and had to reschedule, which they were awesome about. Got my recalls done pretty quickly. Time to get in wasn’t terrible, 3 days I believe. Will definitely return when I need more service. Holly is great and definitely seems to make the service department a better place! "Andy Keller is a great person to work with"
"Amazing Place to Do Business"
This Place was so easy to do business with. The Manager was up Front and Honest and helped me get what i needed. The Service Department are extremely helpful and Quick. Love the Small town store and all the customer service they provide! 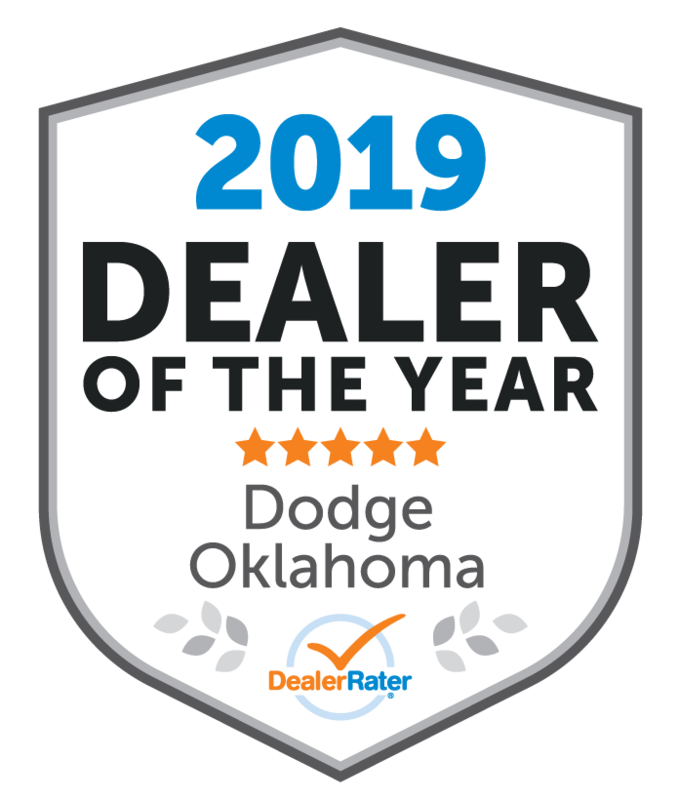 We chose Hometown CJDR to buy our truck because they had the best price on the truck I was looking for, even better than Tulsa or some of the other larger market dealerships. The staff was great, very friendly and helpful. Mikaela was our salesperson and she did a great job helping us with the paperwork and financing. Andy was very helpful at closing the deal, explaining all the financing and warranty paperwork. We drove 2 hours to buy a truck from them and it was well worth it! Don't hesitate to give them a try! "Damaged my truck & waited 6 months to pay!" Took my truck in on the 1st part of August for some service issues, on August 22, 2018 said the truck was fixed. Upon inspection of the truck, my wife found a screw ran through the paint, from the back side where they overthighted the antenna mount, she pointed it out and they said, "yes, we did it, we will fix it." They contacted me, and said here is the name of the shop in Jay, Ok they will take care of it. After, looking the shop up on Facebook, and Google reviews it was no, more than a home garage, with no paint or bake booth, and he had photos of silver cars (which is the color of my truck) he had fixed, and nothing matched. My truck had no more than 14,000 miles on it, and has been kept in a garage, there's no way Joe's shade tree paint shop is going to touch it, I contacted Hometown and relayed this information and said I would get estimates. I brought in 2 estimates a few days later, and agreed to have the lower one fix it, but the catch was they didn't want to pay until after it was fixed and by credit card. I contact the shop they said no to the credit card. I contact hometown again a relayed this info, so I contacted the other shop, they also refused to accept a credit card because of fees. By, this time it has been, months and my truck is still damaged. I make a few trip simply asking for a check or cash so I can have my truck fix, since they damaged it. They absolutely fused, dictating to me, how my truck will be fixed. If I would have damaged their loaner vehicle, do you think they would of allowed me to dictate to them how it was fixed? Finally on January 8 2019, I found a shop that would fix my truck before getting paid first. Not only did hometown hold the check, they made them come and pick it up, and wanted to see the 1099 form. This a complete joke for a dealership, do yourself a favor drive to Miami, Claremore, or Pryor, they are a complete joke for a dealership, and will hopefully soon be out of business! Oh, yeah the truck still has the same issues I took it in with. The whole experience was great. Michah was welcoming and Andy gave me great information and was thorough in explaining all of my options and finance informaiton . I had drove over an hour and a half and everything was ready to go when I got there and it made the process fast and simple. I would highly recommend! Go see Andy at Hometown! He made buying a car easy, fun, and overall a great experience! I would highly recommend this company and it will be the first place I look when I go to but again. Got to car immediately found out the problem. Got me a loaner car started working on getting part needed was ready the next day. Said they would stay late if I wanted to get car or would do whatever was best for me. "Horrible experience not one good thing to say go elsewhere "